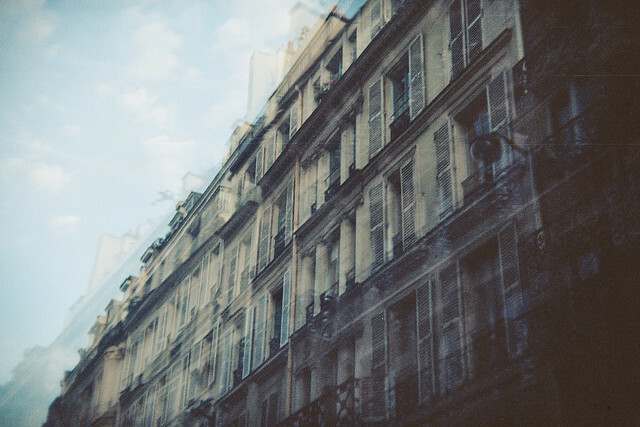 I only used one film in my little holga whilst we were in Paris, I'm pretty sure she is feeling unloved right now, but the photos I did take I'm thrilled with. I even tried a new film: Kodak Portra 160... these were taken with the Natural Colour (NC) film and I'm kind of smitten with it. It's a shame it's so expensive but from what I've seen with these its definitely worth the cost. You can see the entire film on Flickr here.